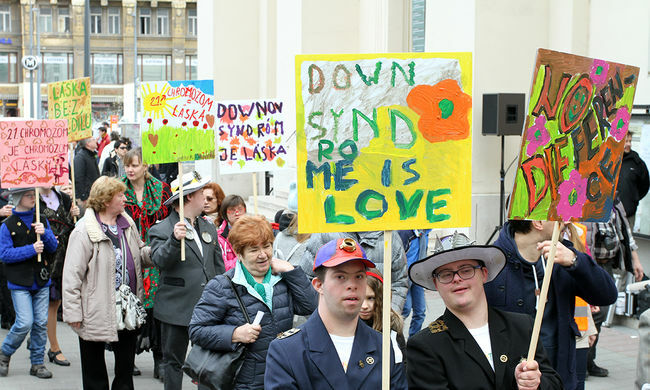 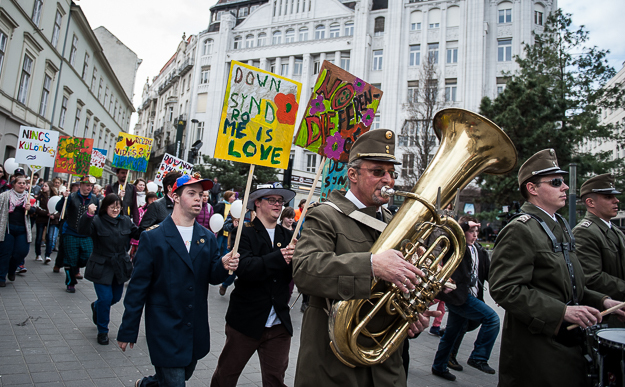 A special event organized on the occasion of the World Down Syndrome Day draws attention to the current situation of people living with mental disability in Hungary and the Visegrad region. 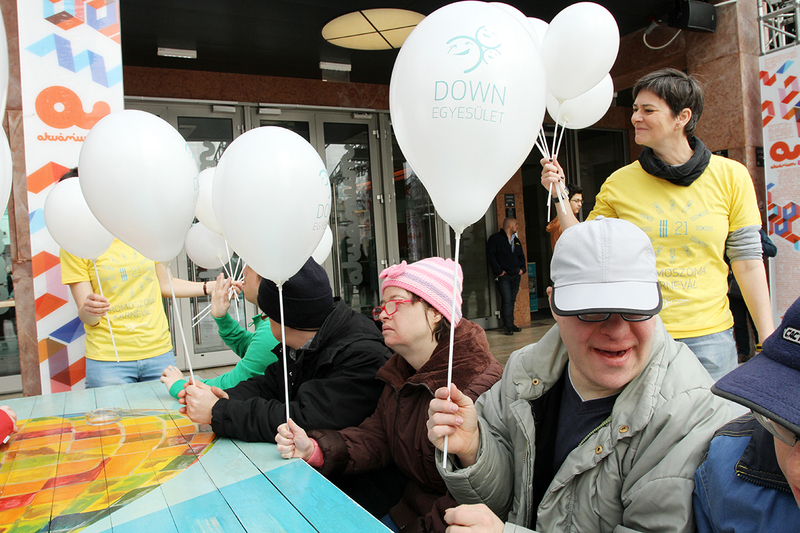 The program of the event started with a joyful awareness walk in masks after which the carnival was followed by a concert, sport competitions and charity market at the Aquarium Club in the center of Budapest, which attracted more than 800 visitors and the general public. 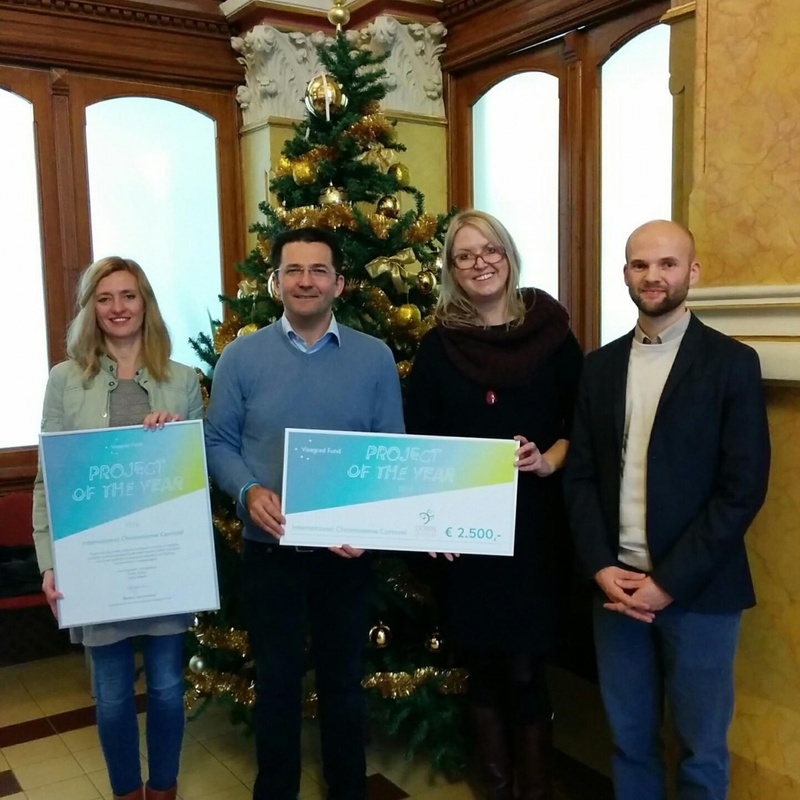 In 2016, International Chromose Carnival won Project of the Year award for showing creativity and great motivation for seeking solutions to prevailing negative attitudes towards children and adults with Down syndrome, encouraging integration and fighting discrimination in Visegrad region.